Pictures are what people look like — a PORTRAIT is who they are. We create PORTRAITS to give PLEASURE to other people. 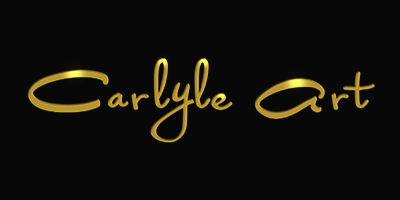 The Carlyles custom design portraits as art pieces to display on the walls of your home or office.